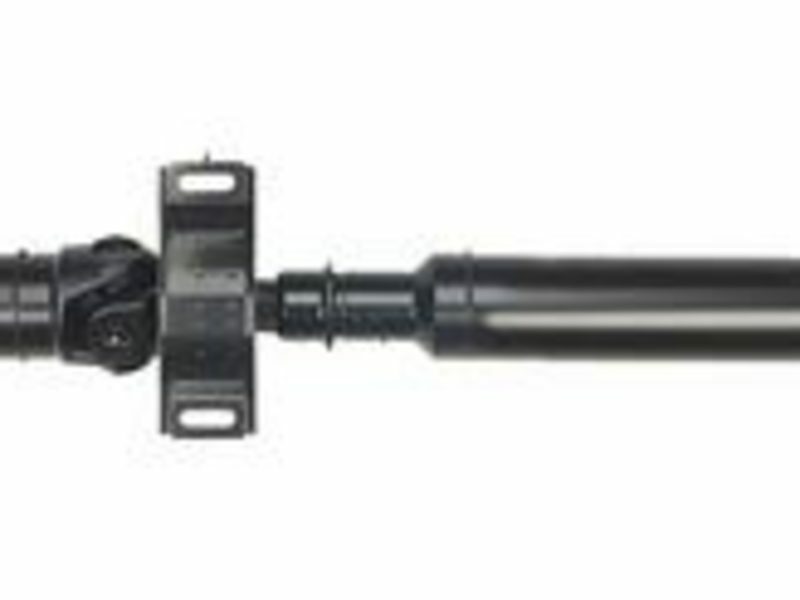 This driveshaft is available in aluminum or steel. 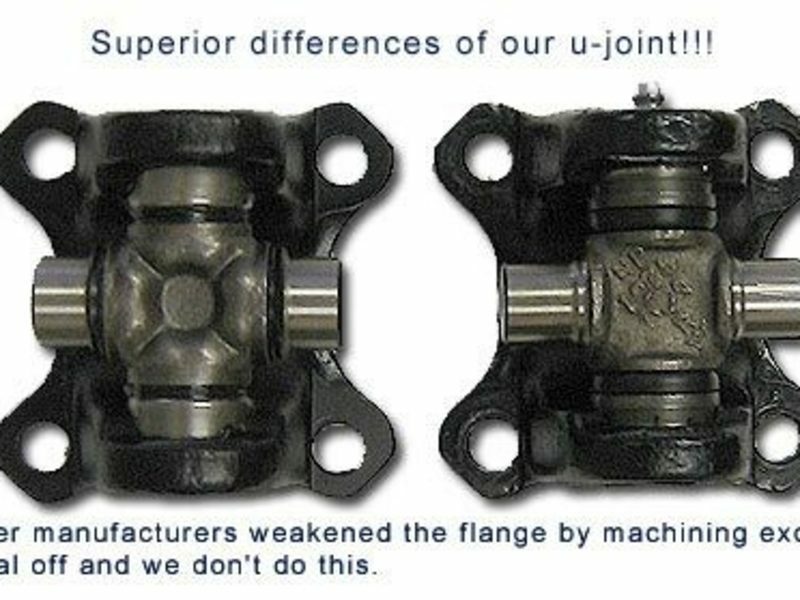 Please check your driveshaft with a magnet to see if it is aluminum or steel. Not for cars with Steptronic Automatic Transmission.